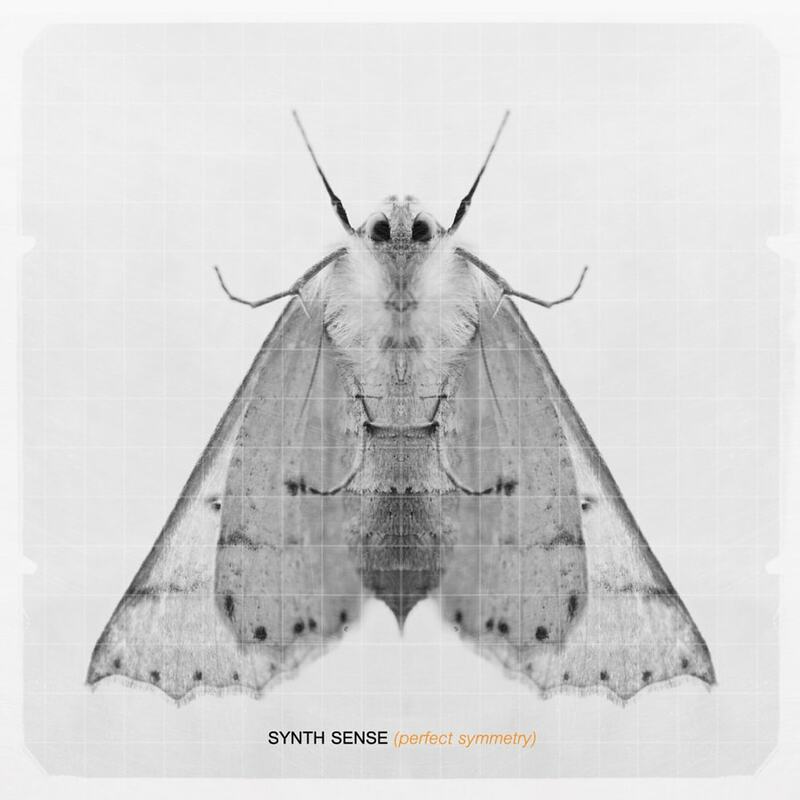 Synth Sense Perfect Symmetry album cover photography by James Abbott. A macro shot of a moth that has been mirrored to make it, you guessed, perfectly symmetrical. The image was taken a few years ago when I discovered a moth that had landed on the outside of a glass door. With the white sky behind I grabbed a few quick shots, processed my favourite and applied a grid effect. I’d forgotten about the image until Dan from Synth Sense contacted me about using it for the album cover. It’s always great to see your work used in new ways, and I have to say I’m really pleased with the end result.